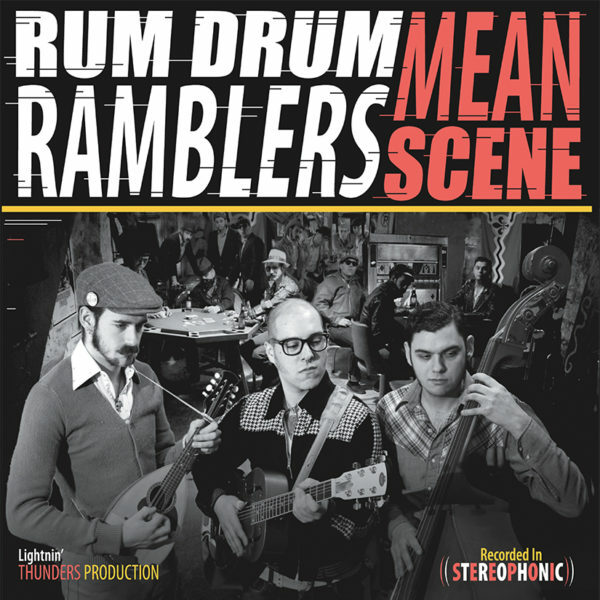 Rum Drum Ramblers are a miracle of musicianship and one of St. Louis’ most beloved bands. Because two-thirds of the band tour full-time with Pokey LaFarge, the Rambler’s national output has been limited. But those lucky enough to catch the rambunctious trio on the road have become instant lifelong fans. The way they play music together is a fast paced conversation with exciting corners and thrilling tangents. They each possess a deep knowledge of the history of American blues and roots music and all of this is on full display in “Mean Scene,” one of the most underrated Americana albums of the 2000s. All original compositions, this album journeys through the various era of blues and country with wise lyrics and infectious rhythms.